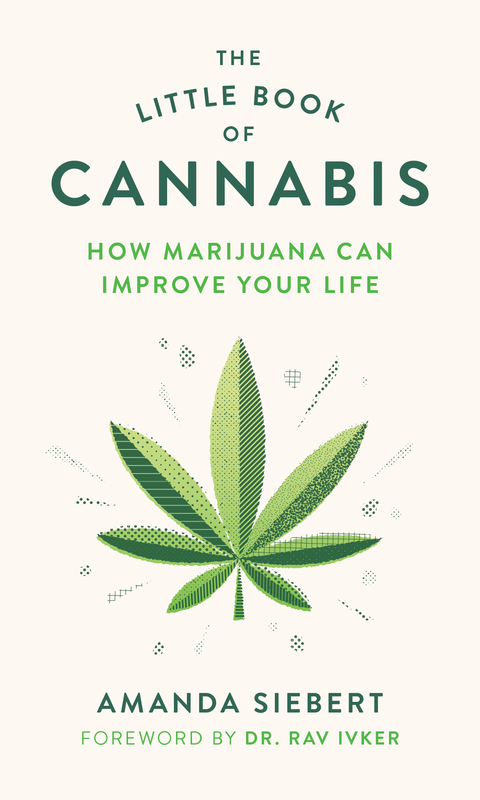 As of October 17, 2018, The Little Book of Cannabis will be available in bookstores across Canada. In the meantime, you can pre-order it at one of the links below. The book will be released in the United States on October 30, 2018. The Little Book of Cannabis will be released in the U.K. on November 22, 2018. Just in time for legalization: Order The Little Book of Cannabis now!